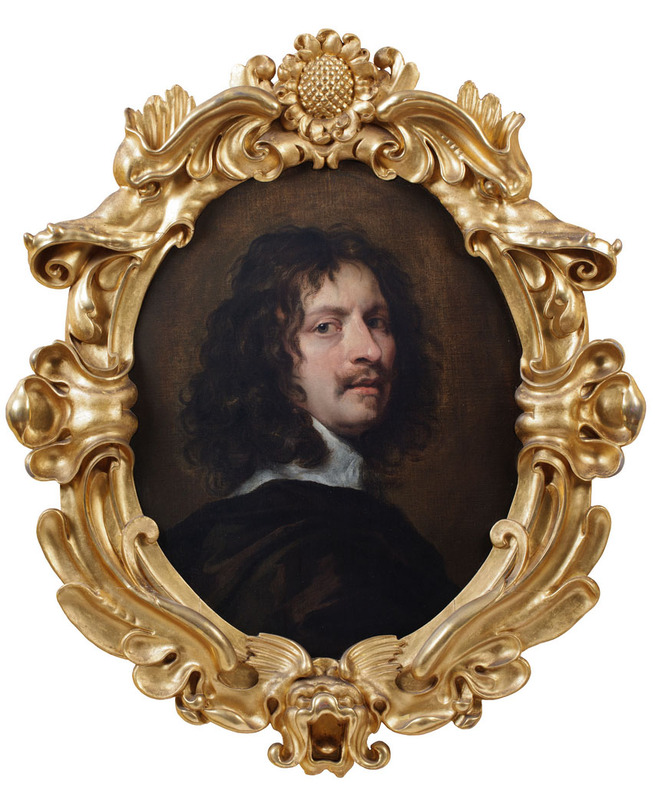 Terrific news for all William Dobson fans! Historian R. F. Jones has written a fascinating and comprehensive account of the artist’s life, charting his journey from St. Albans schoolboy to the court painter of Charles I, as well as some new research into his remarkable family. An absolute must for all admirers of Dobson’s work and his times.